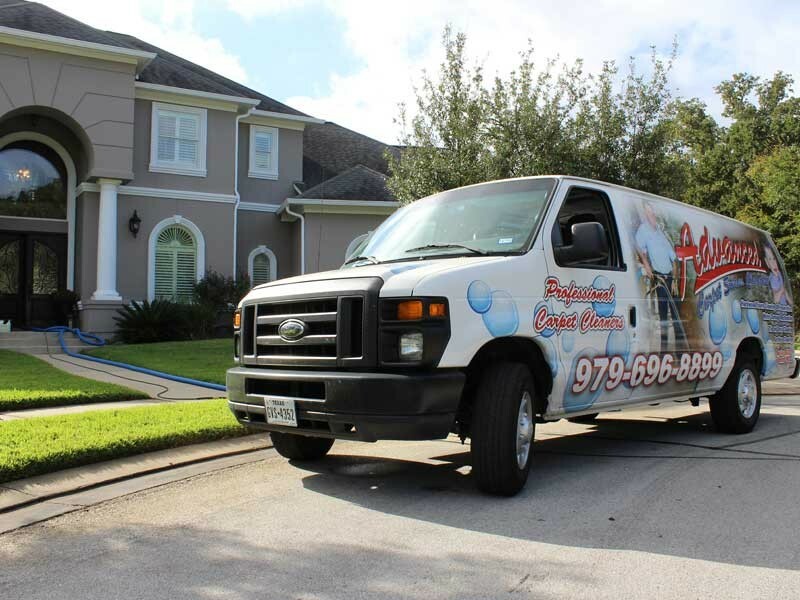 Advanced Carpet Cleaning has been proudly serving the Bryan, College Station area since 1982. 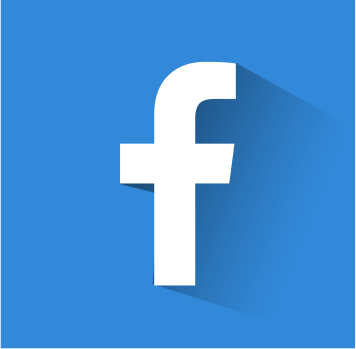 We are a locally owned and operated carpet, steam cleaning and restoration company offering both residential and commercial services. We offer only the best and latest carpet steam cleaning methods and restoration services in the Brazos Valley. 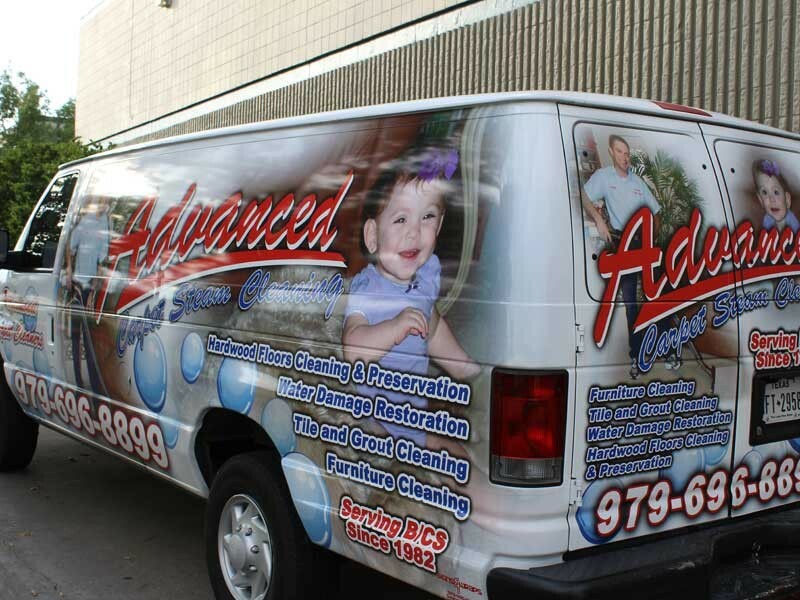 At Advanced Carpet Cleaning, we stand behind our work! With the experience and pride of a job well done, we will take care of all your carpet cleaning and restoration needs! We offer the full range of carpet, tile grout, furniture cleaning and restoration services. We offer a wide range of services to fit your needs. Below are a few. ©2016 Advanced Carpet Cleaning. All Rights Reserved.